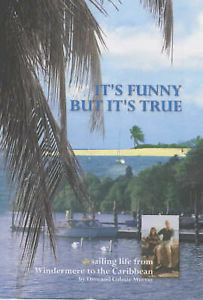 True story of a young couple Dave and Colette Murray and their interest in boating and sailing, starting on Lake Windermere in the UK. This evenyually led them to sailing across the Atlantic to the Caribbean. This book tells the amusing story from the beginning, relating to the many highs and lows that are a way of life for cruising yachtsmen.